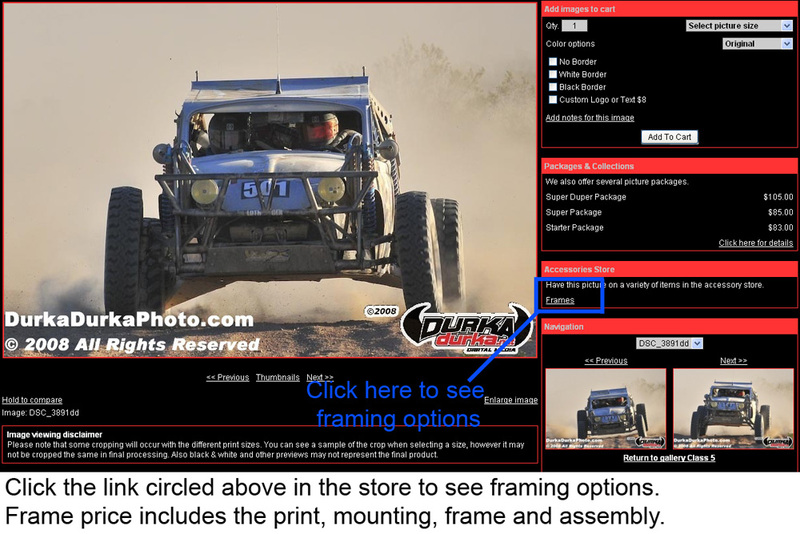 Call or email us for info on prepaid photo packages on your next race. *NEW* Add custom graphics and logos to your prints! Every image on this website (including watermarked thumbnails, un-watermarked thumbnails, and graphics) is legally protected by U.S. and International Copyright Laws, and may NOT be copied and used for reproduction in ANY manner unless arranged for in writing. All pictures on this website are Copyrighted © 2007 by Durka Durka Digital Media, and are for Web browser-viewing only. Usage of any image (including comp usage) must be negotiated. No image on this website may be used for any purpose without express written consent of the Copyright holder, Matt J Kartozian, of Durka Durka Digital Media. Unauthorized duplication or usage of these images is prohibited by U.S. and International Copyright Law. In the event of infringement, the infringer will be charged triple the industry-standard fee for usage, and/or prosecuted for Copyright Infringement in U. S. Federal Court, where they will be subject to a fine of US$100,000 statutory damages as well as court costs and attorneys' fees. For more information about copyright law, please visit www.copyright.gov.